Don't let the miles fool you! Best color! 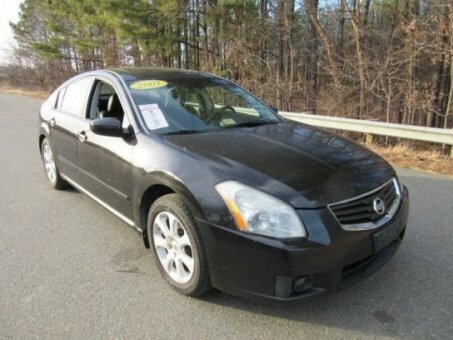 Don't miss your opportunity at buying this terrific 2007 Nissan Maxima. J.D. Power and Associates gave the 2007 Maxima 4 out of 5 Power Circles for Overall Initial Quality Design. This outstanding Nissan is one of the most sought after used vehicles on the market because it NEVER lets owners down.